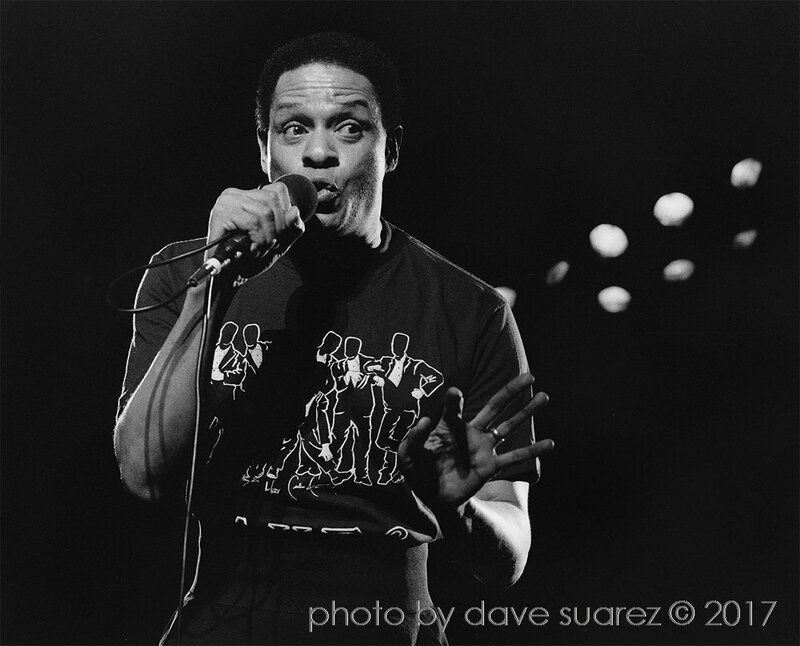 So sorry to hear that Al Jarreau passed away today. The first time I saw him was when he opened for Grover Washington Jr. at The Bottom Line, N.Y.C., September 1975. I'd never heard of him before and walked out of the show thinking it was the greatest vocal performance I'd ever heard. Still think so today. Sharing 3 photos I took in 1989 at Saratoga Performing Arts Center.